Medieval Christianity is the story of the western Church between the years of Donatus (during the late Roman Empire) and Martin Luther (who was nine years old when the New World was discovered). This comprehensive history provides a discussion of both the recent research into this period, as well as the lives and organizations that shaped it. If there is a theme it is the recurrent trend of weakness, purifying reaction, and then counter-reaction. This process involved, in different ears, both the institutional Church, her would be saviors, and her enemies. An implication of this cycle view is that the purifying reformers are as much of a danger as the weak ones they reacted to themselves. While one corrupted the church body through inaction and frailty of will, the other corrupted the church body through overreaction and the frailty of mercy. Donatus (and the Donatist Hersey named after him) is a good example. 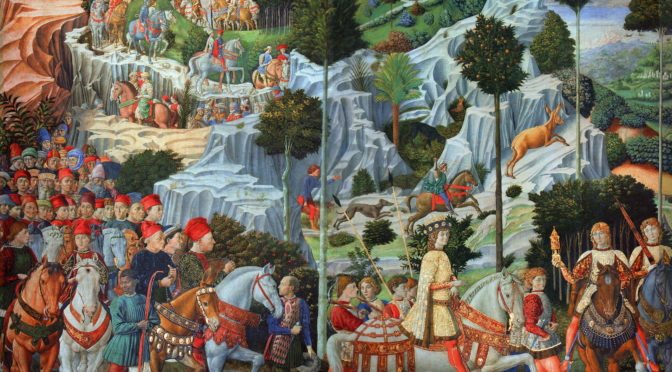 During the Roman persecution many bishops gave into fear, handing over precious objects and performing rights to the Emperor. A number of these bishops were ex-communicated during the persecution for this. But after the persecution ended, the wayward bishops confessed they had been fearful, and requested their posts back. Many were reinstated. To this Donatus objected. Bishops, he claimed, had to be morally upright. Not merely were they obliged to me: a weak or sinful man by definition could not be a bishop. St Augustine, whose Confessions explored the nature of ongoing sin during a search for God, disagreed. The church, like the believer, is made perfect in the next life: weakness and corruption is a (unfortunate) part of being alive. Along with this was an ongoing debate in the church, on the roles of the sacrament and preaching. While the Donatists were defeated, the same trends would occur multiple times. 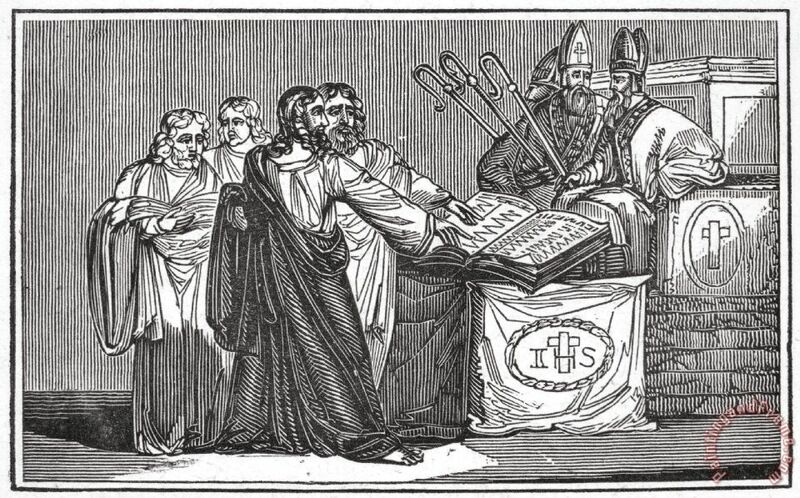 By the end of the Dark Ages, the priesthood had degenerated into a largely illiterate family affair, where local parish priests would inherit the office from their father. Pope St. Gregory VII attacked this, including urging Christians not to attend masses said by priests living corrupt lives. While Gregory’s teachings were considered positive reforms, and not heresies, the trend of rejceting priests would continue. Another major reaction-counterreaction were the preaching friar movements, especially the future heresiarch Peter Waldo and the future Saint Francis of Assisi. The two men died within twenty years of each other, and shared many similarities. Both were Italians from wealthy merchant families. Both had conversions of the heart after hearing the story of Jesus and the rich young man. Both gave away their possessions, and emphasized the importance of preaching the Gospel over the sacraments, both had followers who took this even farther, but both still emphasized the importance of sacraments. That Waldo was declared a heretic, and Francis a saint, probably has more to do with the changing realization in the church that clerics and monks had been neglecting preaching (and perhaps to their personalities as well), as opposed to actual differences in their theology. 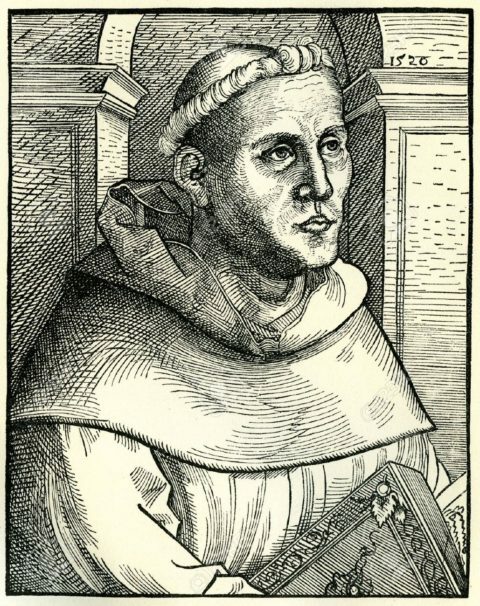 For while followers of Waldo would deny purgatory and the efficacy of prayers for the dead, it was Francis’s followers who occasionally would adopt a more extreme theology of an Age of the Holy Spirit, and that the era of obey’s Christ command to “do this in remembrance of me” had ended. The power of the papacy itself was the site of a cycle. A weak but nonetheless highly literate Papacy was a seat of learning among the shattered remnants of the Roman Empire. 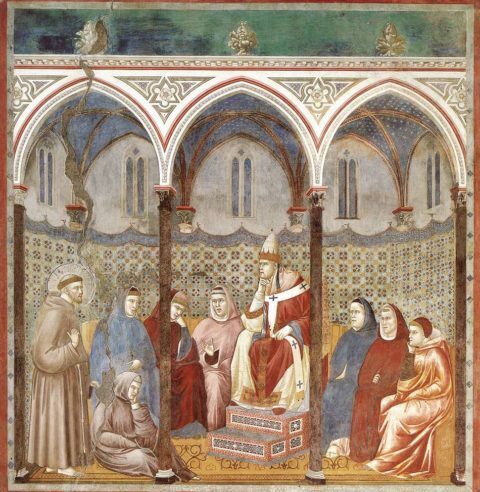 The Pope often acted as Supreme Court, as feuding nobles or kings could assume the Pope both understood ancient laws and was far enough away to be able to judge honestly. 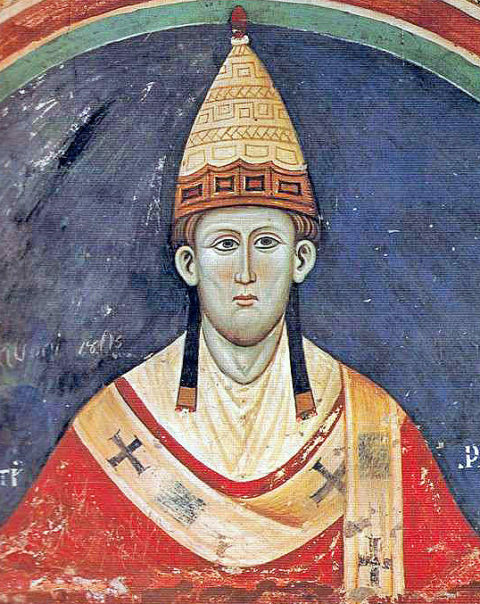 Pope Innocent III would build the power of the papacy, successfully ending wars, even bringing both the Holy Roman Emperor and Byzantine Emperor to heel. But this increase in power of the Papacy, and increased its attraction for corrupt men, a new reaction formed to limit the power of the Papacy. This reaction was “Concilliarism,” the move to make councils (such as the Council of Nicea) a once-every-five years affair, a de facto legislature of the Christian world that would reduce the Pope to a sort of Prime Minister who could be removed. 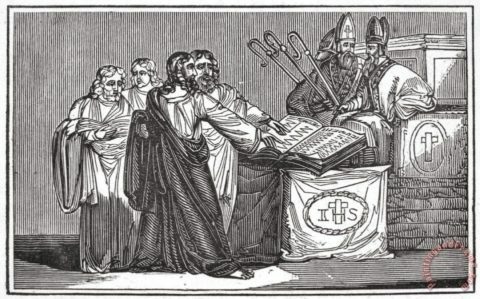 (Ironically, this may be closer to the sense in which Peter was himself made a Royal Steward, though this history does not make this connection). But this Concilliar move for constitutional reform would fail, both because a Council would cause immense trouble by electing an Anti-Pope, and because the now threatened Papacy rose to the occasion by successfully (if temporarily) negotiation Reunion with the Orthodox Church). Another cycle was provoked by the Black Death, and the large number of loved ones suddenly taken away from this world. The ancient doctrine of prayers for the dead was put into focus by the mass deaths, which lead to mass inflation. The King of Spain paid for thousands upon thousands of masses for his soul, hoping the prayers of priests would lead God to grant him mercy. This could not be right, thought reformers, and so developed a theology focusing on merit (trying one’s best to do help others and serve God) to build a habit of grace. In the moments of us trying our best, we could obtain a salvation we did not deserve but which God promised us, and by repeating these we developed habits in which such service would (slowly, and almost) become second nature. Thus, salvation could be earned by faith through good works. To which an Augustinian monk, named Martin Luther, would respond. 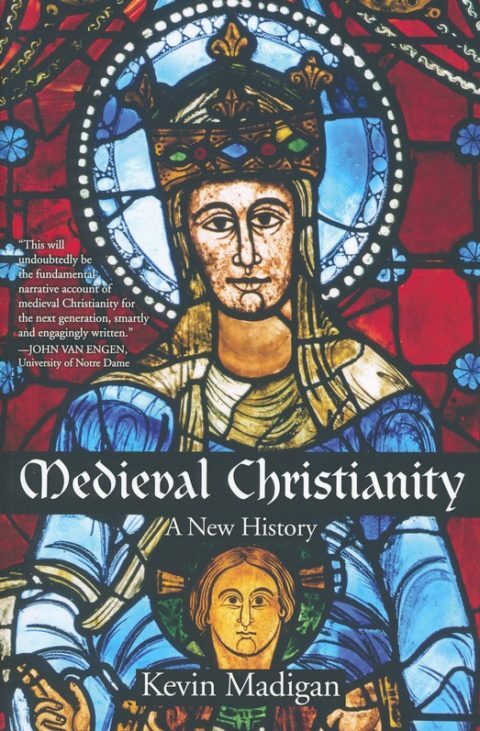 I listened to Medieval Christianity: A New History in the Audible edition.